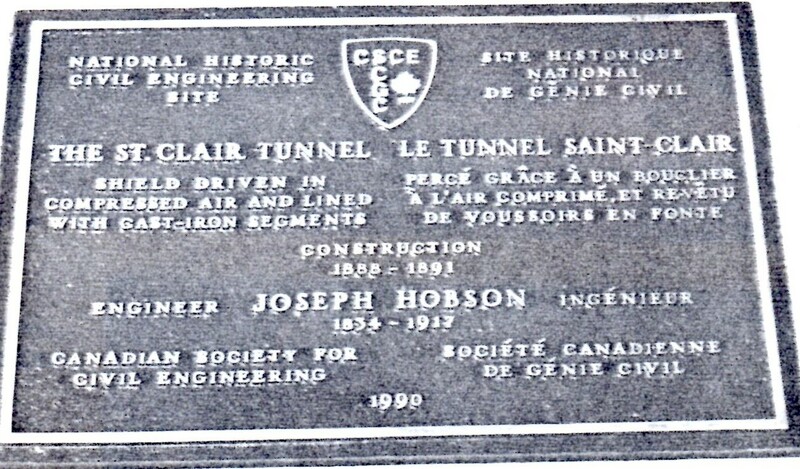 This 1837 m tunnel was designed by Joseph Hobson who developed a compressed air shield for the excavation and installation of cast-iron liners. 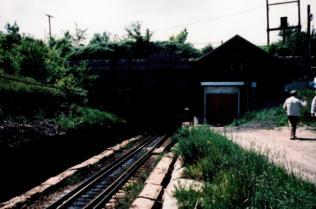 Tunnelling was done from both ends commencing in 1888 and on August 30,1890, the two tunnels met; train service began on September 19, 1891. 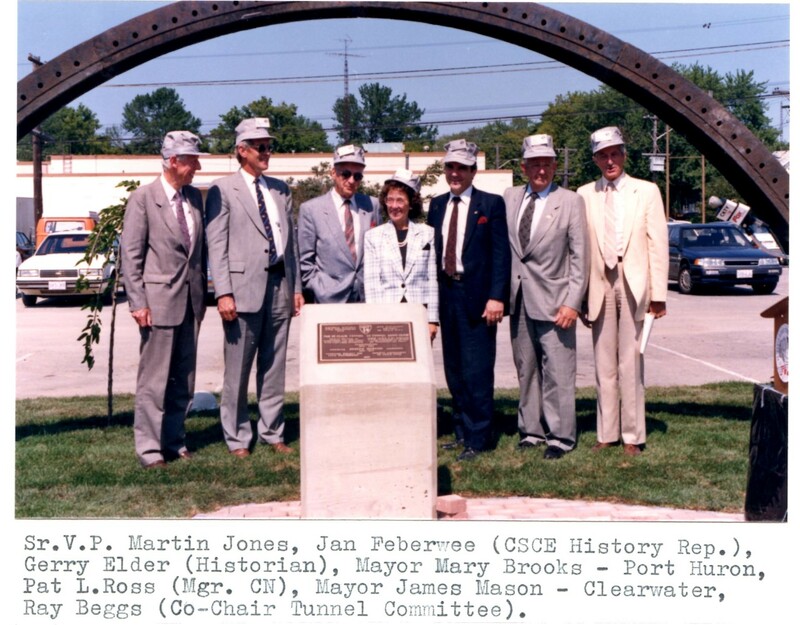 It was one of the first subaqueous tunnels in North America.